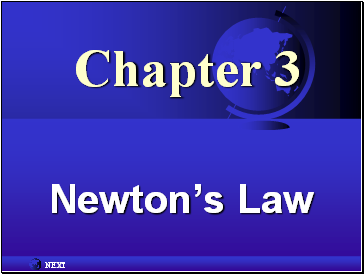 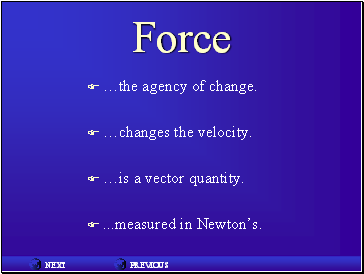 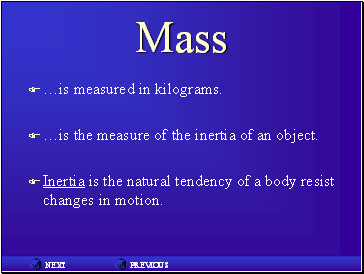 …is the measure of the inertia of an object. 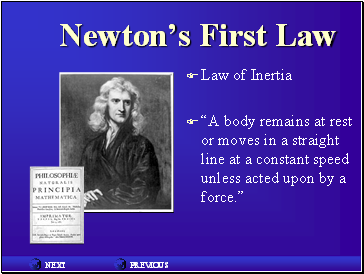 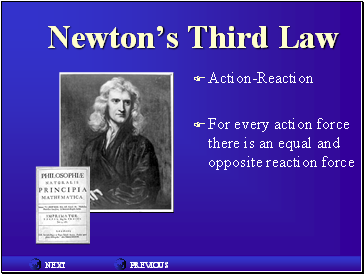 Inertia is the natural tendency of a body resist changes in motion. 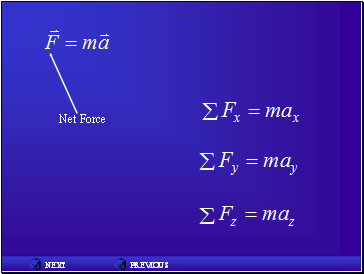 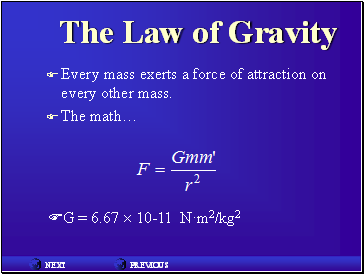 Every mass exerts a force of attraction on every other mass. 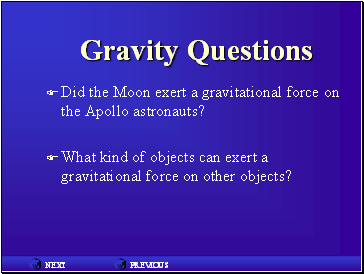 Did the Moon exert a gravitational force on the Apollo astronauts? 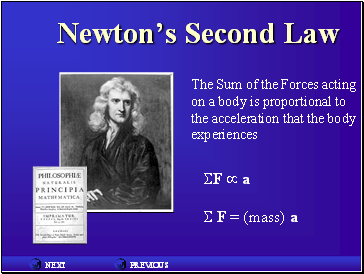 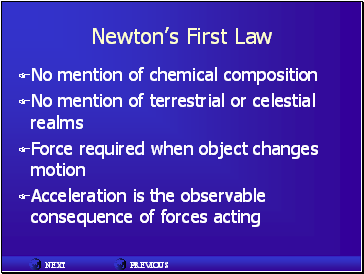 What kind of objects can exert a gravitational force on other objects? 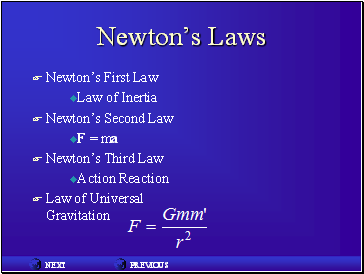 The constant G is a rather small number. 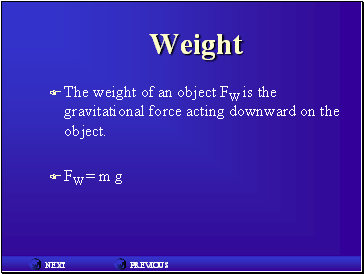 What kind of objects can exert strong gravitational forces? 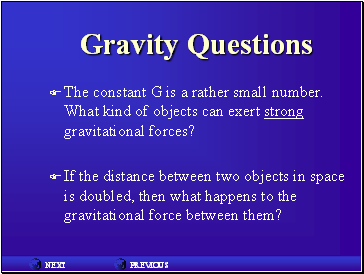 If the distance between two objects in space is doubled, then what happens to the gravitational force between them?